This well crafted and appealing wine features floral aromas with rose petal accented dark berry fruit. These floral aromas segue into a jammy, bramble palate with dark fruit flavors and ripe depth. The finish is soft and lingering with light, dry tannins. 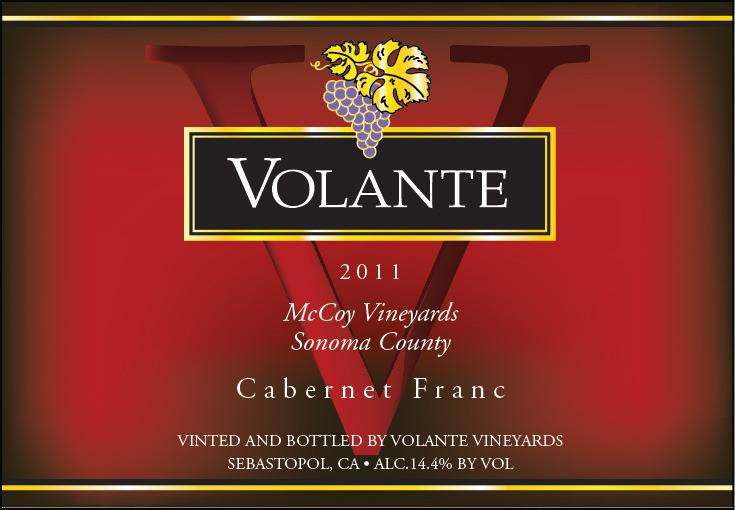 Final composition is 95% Cabernet Franc and 5% Cabernet Sauvignon. Only 140 cases were produced. This wine has 0.01 residual sugar, a Ph of 3.86 and 0.59 total acid (in the bottle). Aging has enhanced this wine, it is drinking very well and is smooth and seamless. 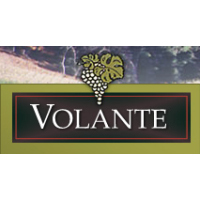 A Silver Medal was received at the 2014 SF Chronicle Wine Competition.